Snuggling up on the sofa with a crunchy snack and an entertaining movie is one of the best ways to spend a quiet Sunday evening. Along with my good friend, Tracey of Tracey Rapisardi Design, and we experimented with some popcorn, pretzels and chocolate to make a scrumptious spread for movie night. 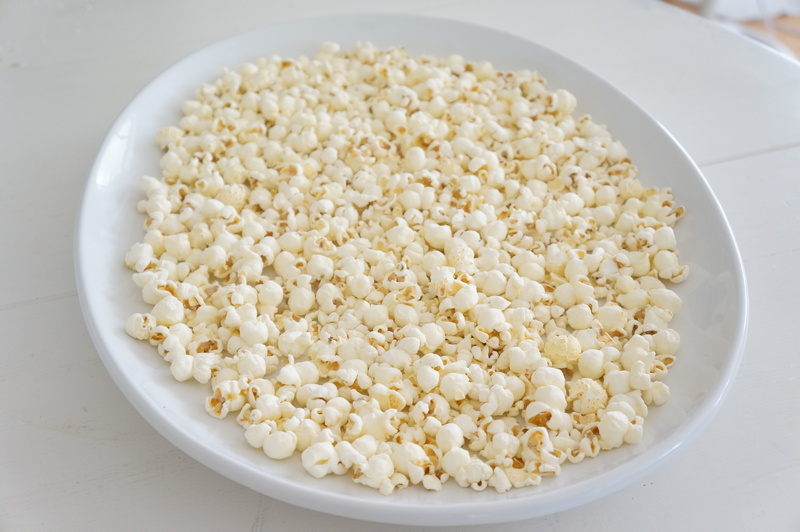 Popping pure white popcorn is the first step to snack time success. Insert amusement here, and have a ball pouring the warm chocolate over your popcorn. For best results, using a light hand, drizzle slowly and cover as evenly as possible. 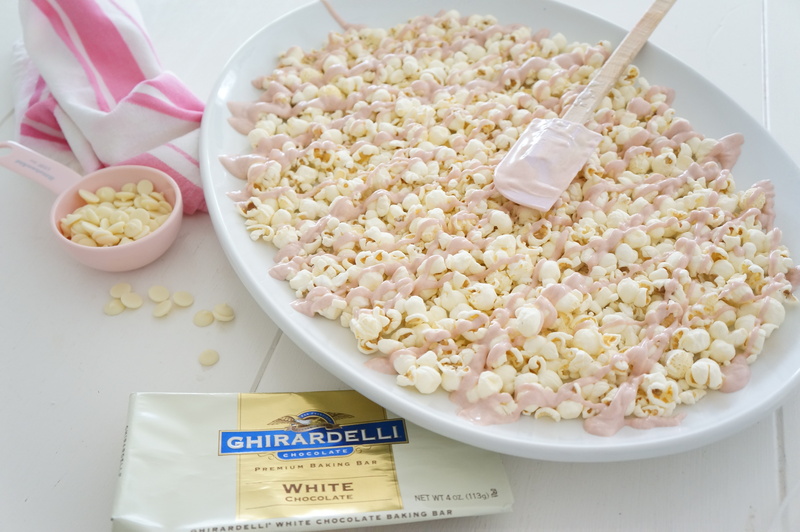 Using a rubber spatula, mix the popcorn and pink chocolate until you have achieved semi-evenly covered goodness. 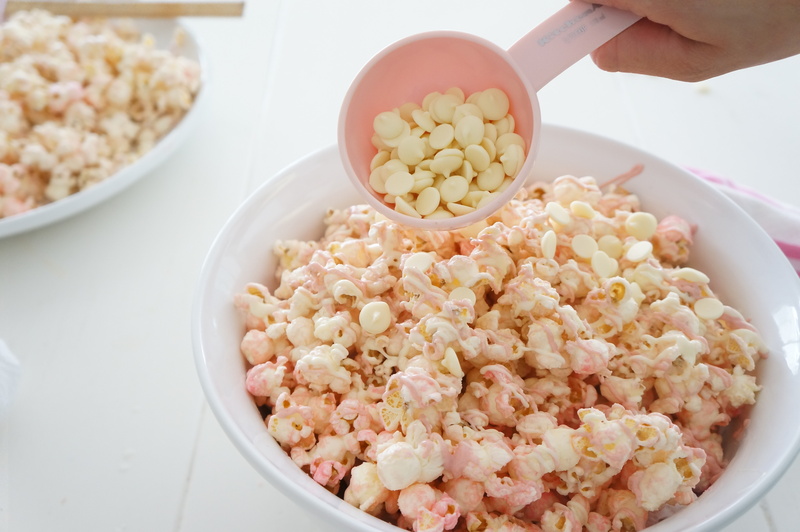 Transfer the popcorn to a large white ceramic bowl…make sure it’s roomy enough for you to fit your whole hand in! Drizzle with remaining non-tinted chocolate. If you are in the mood for toothache sweet, sprinkle with Classic White Chocolate Baking Chips and white non-pareils. If you have chocolate left over, why not dip some pretzels? Salty vs. Sweet. Who do you think will win the tastebud war? 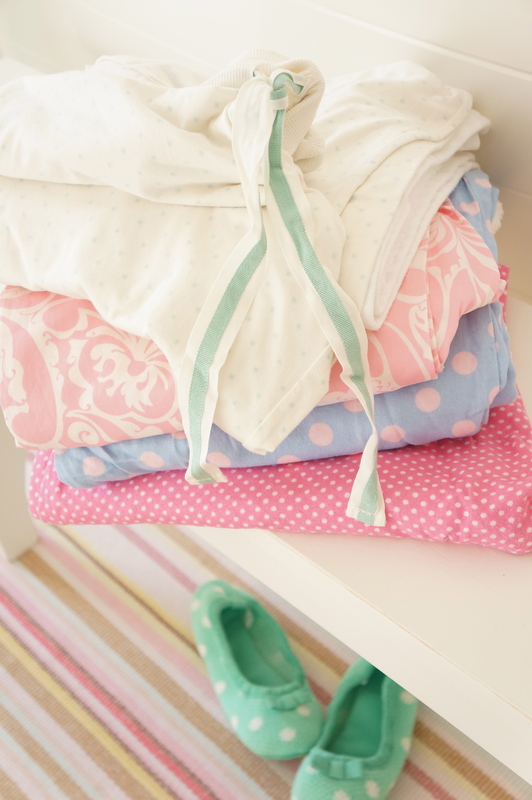 Don’t forget to put your pajamas on before you snuggle up on the couch! Now that you’ve got your snacks together, head on over to Tracey Rapisardi Style to see how she arranged our Sunday evening surroundings. 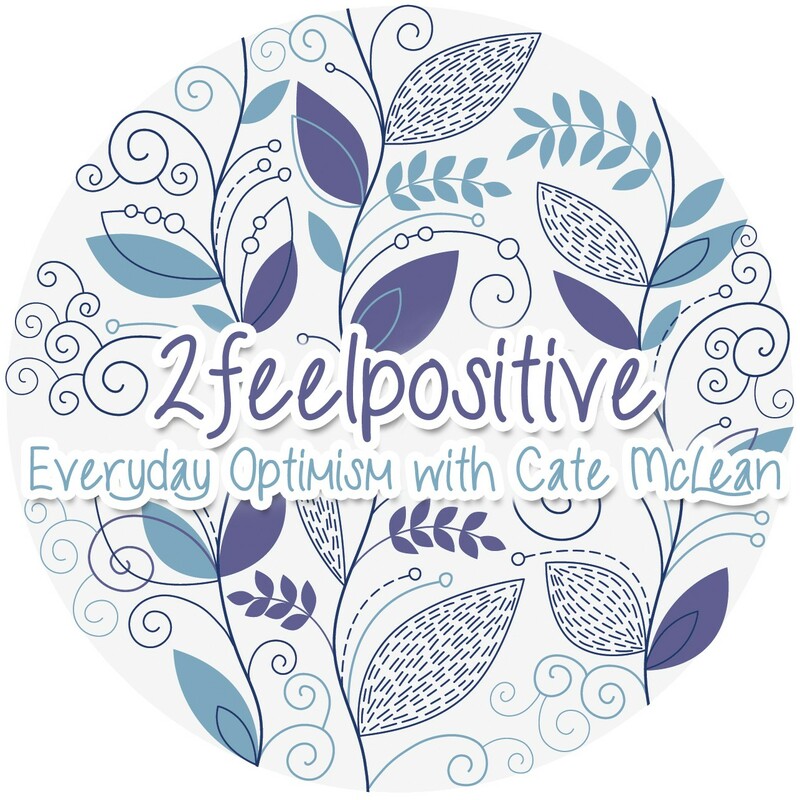 A special kudos to the talented Tracey for her wonderful styling and photography.